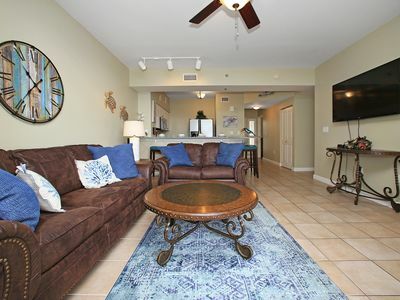 This 1345 square foot spacious, beautiful condo is located 1.5 miles from Pier Park on the west side conveniently located to Rosemary Beach, shops and restaurants. 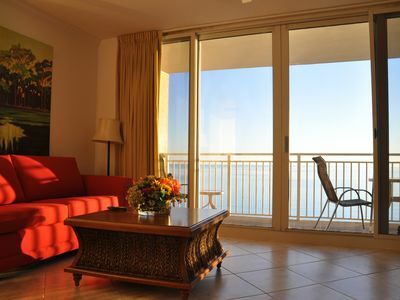 The living room and bedroom feature floor to ceiling doors and windows providing an incredible gulf view. 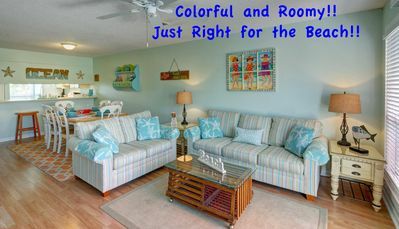 It is a two bedroom unit with an additional bunkroom. The master bathroom features an oversized Jacuzzi tub, a walk in closet, a shower and double vanities. The kitchen is a full size with granite countertops and new utensils, dishes and cookware including a Keurig and regular coffeepot. 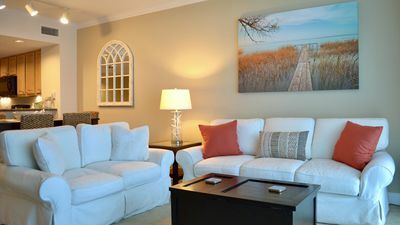 The living room and dining area include a pull-out sofa and a teak table with 6 chairs and 2 barstools for the counter. There is a 55 inch TV in the living room and TVs in both bedrooms. The condo also includes two DVD/Blue Rays with built in Netflix and Amazon Prime. 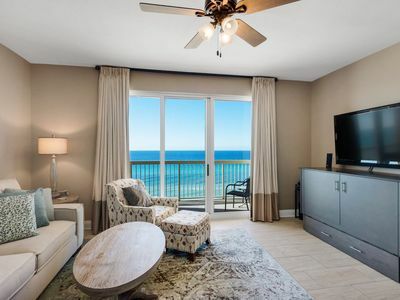 This unit has everything you need to enjoy a perfect vacation at the beach and to wake up to spectacular view of the gulf. This unit is non smoking and does not allow pets. 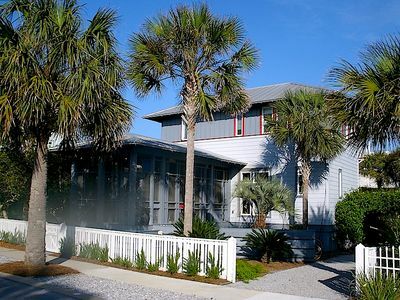 Security deposit is due at the time of booking, remaining balance is due 14 days prior to arrival. If cancelled more than 14 days prior to arrival, a $100 cancellation fee will apply. Any cancellations within 14 days all payments are forfeited. 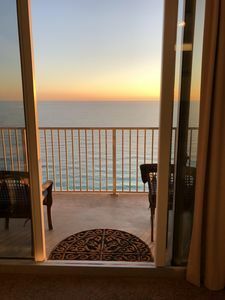 Security deposit refund is issued to card on file used for the security deposit payment and is refunding within 10-14 days of departure if there are no damages to the property. 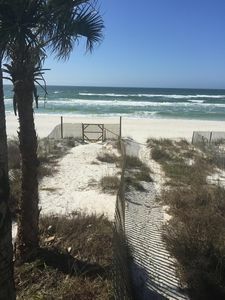 7Palms, PRIVATE BEACH!! 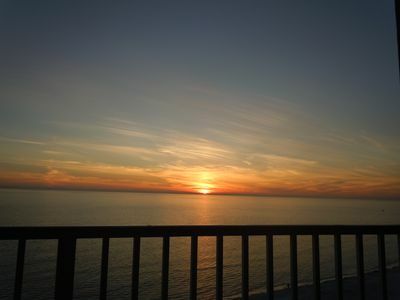 - 30A's BEST beach & a coastal lake!! See for yourself! 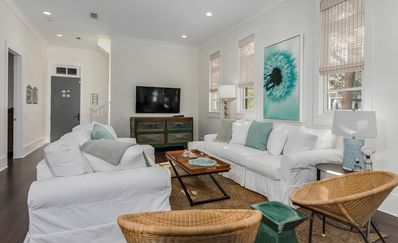 PET FRIENDLY Rosemary Beach Home 4BR/4.5BA W/Private Pool. 4 Bikes INCLUDED! 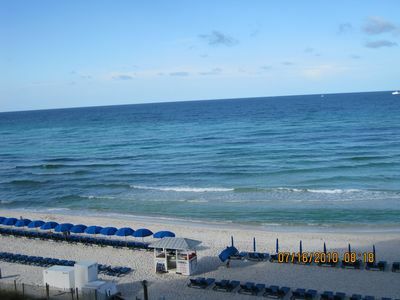 Beachfront "sealee", Unit # 16, Relax With All The Amenities Of Home! 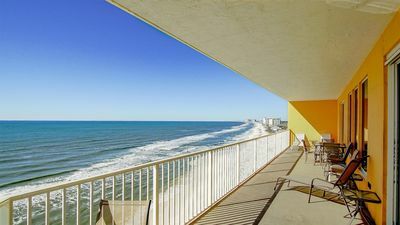 UNIT 318 OPEN 3/24-31 NOW ONLY $1657 TOTAL! 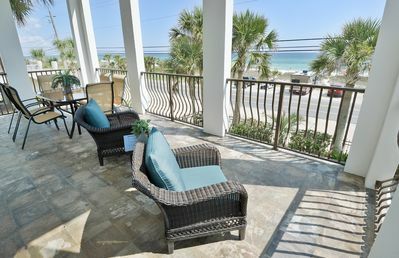 BEACH AND POOL VIEWS! 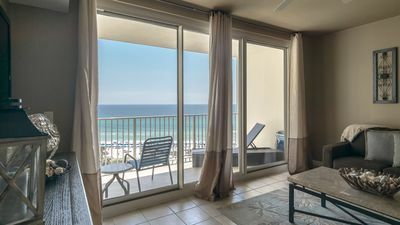 The Pointe 341 - Booking spring vacays, now! 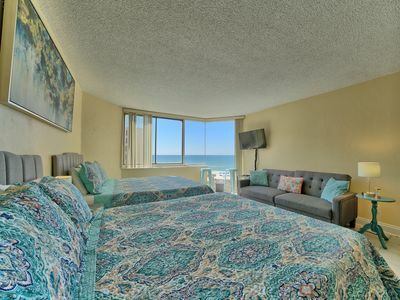 *BEACHFRONT/BEACHVIEW* 2 queen beds! Brand new furniture! 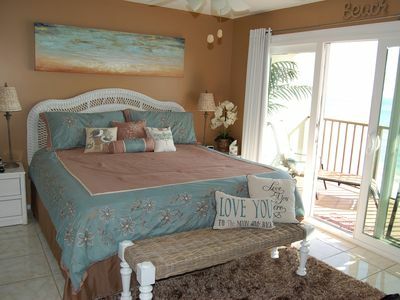 Sleeps 5! Best rates! 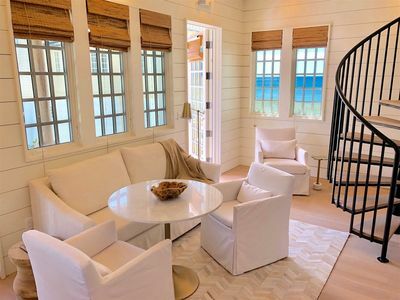 Edgewater Beach Resort Newly renovated! 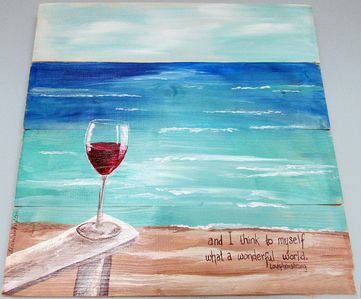 Only June 8-15 left! 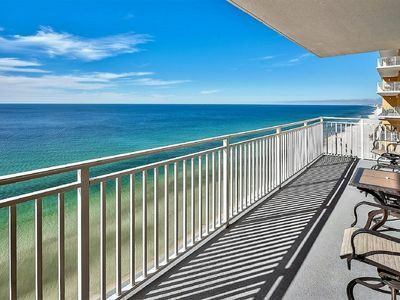 915 Shores of Panama - Deeded parking on same level!!! 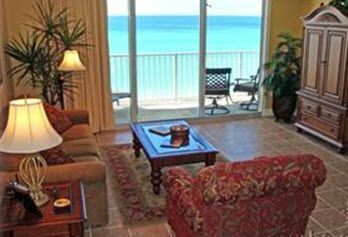 Oceanfront condo, end unit features easy beach access & shared pools & hot tub! 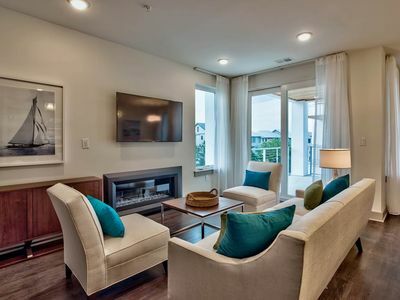 Come stay at the Newest, Nicest unit at Calypso!